Corb7 International February 21, 2019 Newsletter | Corb7 International, Inc.
Business Psychology: Own The Day /Own Your Life! Business Funding: From 10 K to 3 Million! Executive Fitness: Intermediate Fasting for Weight Loss & Better Health! Living & Traveling Offshore: Best Countries for Retirement! Switzerland has simplified the regulatory requirements for Fintech companies which accepts public deposits. 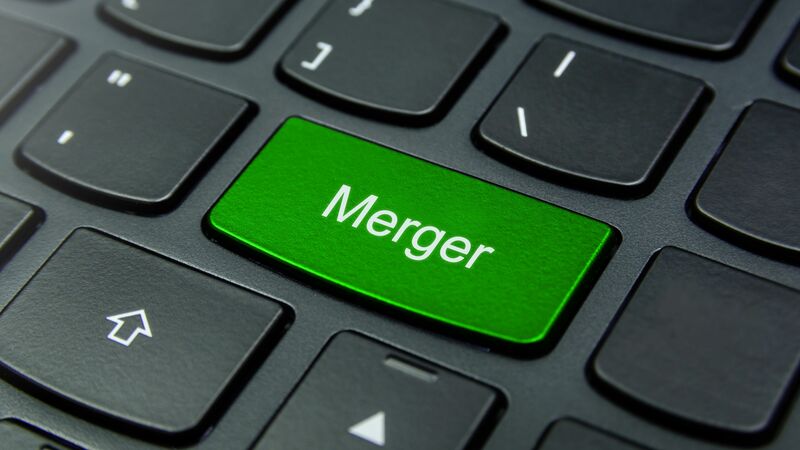 This regulatory simplification, which was implemented on January 1, 2019, shall allow for a “Swiss Light Banking License”. The regulatory change will greatly reduce the financial requirements for FinTech companies that accept public deposits. 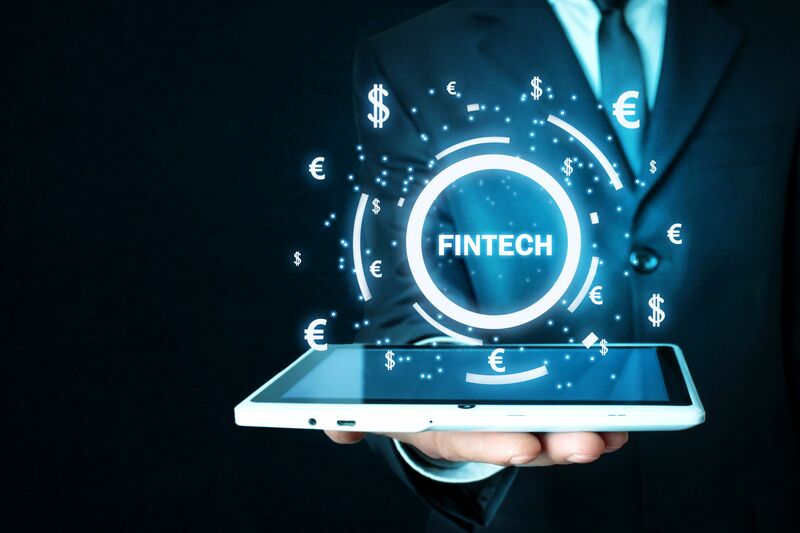 Under previous regulation, the operations of many FinTech companies often fell within the scope of the Swiss Banking Act and therefore required a full Swiss banking license from the Swiss Financial Market Supervisory Authority (FINMA). This Class One Swiss Banking License carries a substantial financial and organizational obligation, and has an onerous licensing process, which has kept many companies out of the Swiss market. For that specific reason, the Swiss Federal Council and Swiss Parliament created a legal framework for FinTech companies. The new regulations include a “sandbox exemption”, that allows FinTech companies to engage in certain activities which under the previous rules would have triggered the need for a banking license. In general. these companies may accept deposits up to a maximum of CHF 1 million without a full banking license, so long as such assets are not invested or interest bearing. 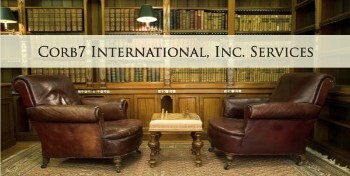 If you have an interest in learning more, please feel free to contact our offices for a consultation. Own the Day / Own Your Life! We recently completed the book “Own the Day, Own Your Life” by Aubrey Marcus. This is an excellent work that we highly recommend. You have one life and one shot at living the best life you can and this book gives you a lot of ideas and potential habits to accomplish it. Take a look at the video above an if you like it, we suggest reviewing his YouTube videos which offers a vision experience to many of the chapters of this book. From $10,000 to 3 Million! Free consultation to interested parties. 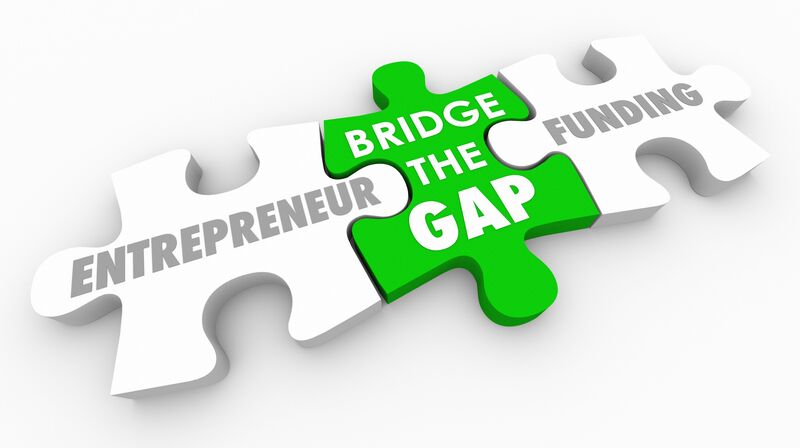 Two different lines of funding. or annual revenues of $250,000. Intermediate Fasting for Weight Loss & Better Health! Intermediate fasting plans are among today’s most popular diets. Many people embrace fasting as an effective way to shed pounds, reduce risk for various weight-related illnesses and improve overall health. 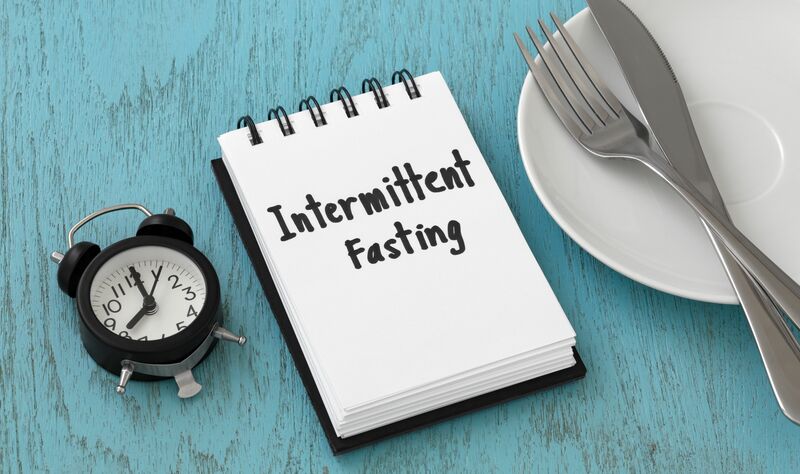 Interest in intermediate fasting is growing, and experts offer varying opinions about the best and safest ways to make the most of this diet strategy. Fasting comes in various forms. With the 5:2 fast, for example, individuals follow a traditional diet for five days of the week. The remaining two days are fast days. Those fast days allow only water as sustenance, but often include caloric intake that does not exceed 500 to 600 calories. Alternate-day fasting is another option, with one day of having normal caloric intake, followed by the next with the 500-calorie limit; rinse and repeat. Other fasting plans involve timed eating. With the 16:8 diet, people eat whatever they like within a predetermined window of time, typically between 6 a.m. to 6 p.m. They then fast for the remaining 16. A study published in the journal Nutrition and Health Aging and led by Krista Varady, an associate professor of kinesiology and nutrition at the University of Illinois at Chicago, found the 16:8 diet a successful way for obese individuals to lose weight. The study also found that this diet helped to lower blood pressure in participating individuals. On average, when compared with the control trial, those on the 16:8 diet consumed 350 fewer calories and lost 3 percent of their weight. In addition, their blood pressure dropped by an average of seven millimeters of mercury over the length of the study. In addition to weight loss and improved blood chemistry metrics, fasting may also improve longevity, suggest researchers. An ongoing study by the National Institute on Aging conducted on rhesus monkeys, which share 93 of their genetic makeup with humans, found calorie-restriction diets helped certain monkeys live anywhere from 14 to 17 years longer in captivity. Restricting calories may activate genes that direct cells to preserve resources and stall out instead of grow. In this state, the cells are resistant to stress and illness. It can take some time for people to find a fasting plan that works for them. Before the body becomes acclimated to fasting, headaches, hunger pangs, low energy, and mood swings may occur. Eating high-fiber foods can help a person feel fuller longer. Consuming plenty of water also can help. Always consult with a doctor before beginning a new diet regimen. Caffeine is a vital component of many people’s daily routines. 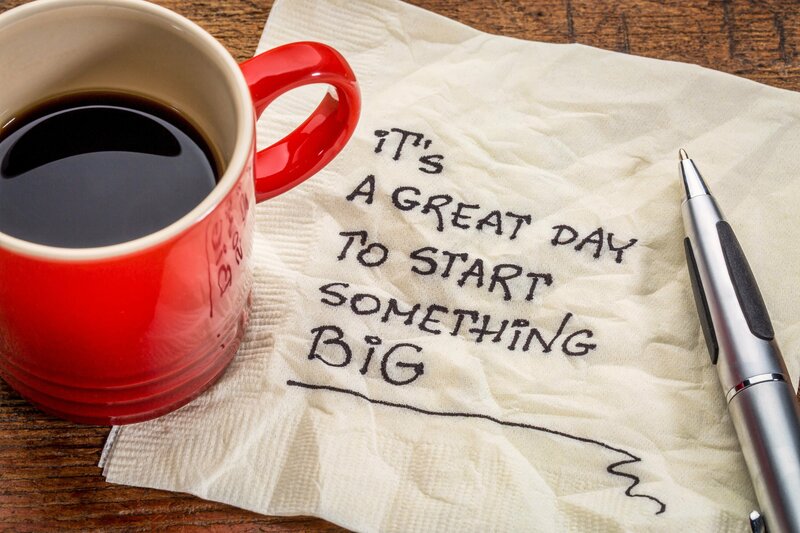 A morning cup of caffeinated coffee provides the boost people need to get out the door and on their way each morning. 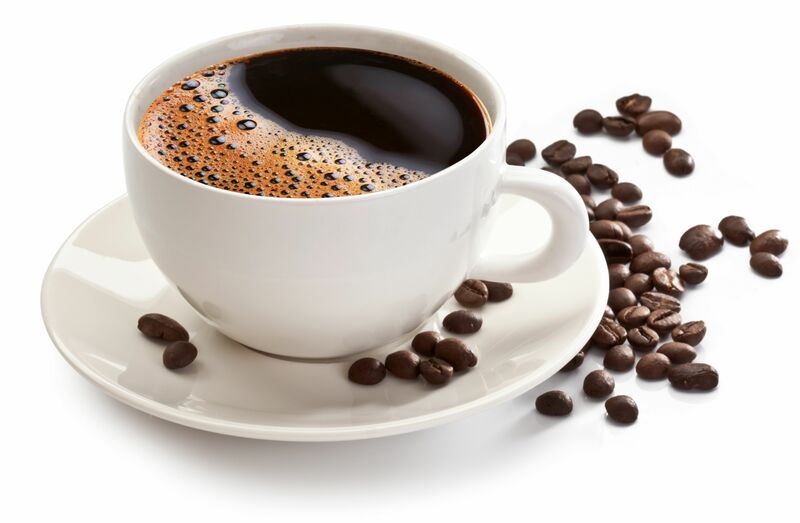 The history of caffeine and its use in beverages is mired in mystery and myth, though the U.S. National Library of Medicine notes that the historical origins of caffeinated tea and coffee are relatively recent. The USNLM indicates that coffee did not become widespread in Europe until the 18th and 19th centuries, remaining something of a luxury until somewhat recently. And while England’s love of tea is widely known, caffeinated tea did not become common in Britain until the 18th century. While it might have taken its time to take root in many cultures across the globe, there’s no denying the prevalence of caffeine in the 21st century. A bitter substance that occurs naturally in more than 60 plants, caffeine can be found in coffee beans; tea leaves; kola nuts, which are used to flavor sodas; and cacao pods, which are vital to the creation of many chocolate products. Many people get their caffeine from beverages, and the amount of caffeine such people consume may depend on which beverages they choose. For example, the USNLM says that an eight-ounce cup of coffee typically contains anywhere from 95 to 200 milligrams of caffeine. A 12-ounce can of soda is considerably less caffeinated, containing about 35 to 45 milligrams of caffeine on average. The extra boost people get from sodas might be due to sugar, as sodas are notoriously high in sugar. Caffeine has various effects on the body, some of which are beneficial. For example, the USNLM notes that caffeine is a diuretic, which means it can help the body get rid of extra salt and water by increasing the need to urinate. Caffeine also stimulates the central nervous system, providing that morning boost of energy that so many coffee drinkers rely on every day. But not all side effects of caffeine consumption are beneficial. Because it increases the release of acid in the stomach, caffeine can sometimes contribute to upset stomach or heartburn. In addition, caffeine can interfere with the absorption of calcium in the body, though the organization American Bone Health notes that such interference may only occur among heavy coffee drinkers who consume upwards of four cups of coffee per day. The USNLM notes that most people can consume up to 400 milligrams of caffeine per day without suffering any ill effects. But exceeding that amount may contribute to a number of unwanted side effects, including restlessness, insomnia, headaches, dizziness, dehydration, anxiety, and rapid or abnormal hearth rhythm. It’s also important to recognize that some people are more sensitive to caffeine than others, so what’s good for the goose is not necessarily good for the gander. Caffeine plays a vital role in many people’s lives, and understanding its effects can help people make smart decisions regarding their caffeine consumption. Many couples look to downsize once they retire. Empty nest retirees may no longer need their large family homes, which can be expensive and difficult for seniors to maintain. While some retirees choose to move into senior living communities or condominiums, some opt to be a bit more adventurous and venture further from home. A number of retirees choose to spend their golden years abroad. Doing so can equate to a more adventurous retirement, a lower cost of living and the ability to stretch retirement savings much further than if you decided to stay closer to home. 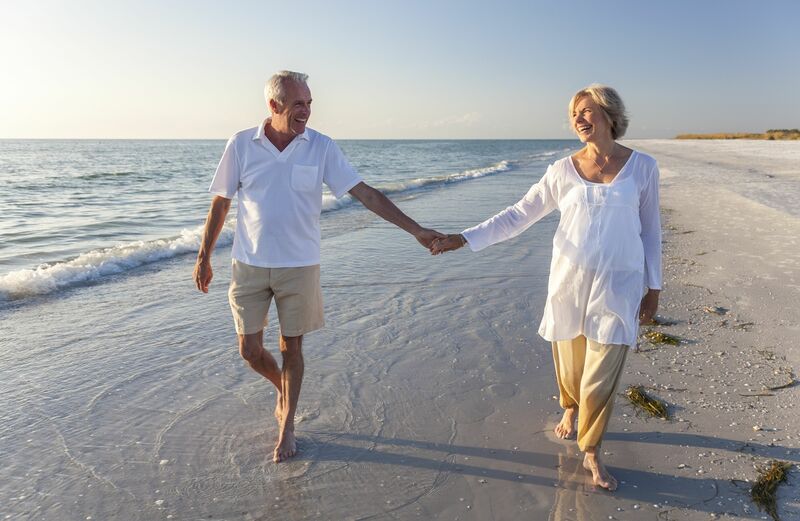 Many of the more popular international retirement locations offer beautiful climates, culture and health care systems that are hospitable to retirees. Affordability is a key consideration for men and women mulling whether or not to retire internationally. According to U.S. News and World Report, retiring overseas may run the average person anywhere from $700 to $1500 USD per month. Those who can offer higher budgets may be able to retire to any location of their choosing. Before you make any drastic changes, first calculate your retirement budget. Add up retirement savings, Social Security income (if applicable), pensions, and any other investments or savings you may have. 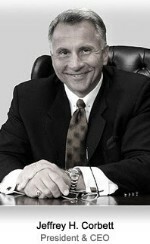 Have an estimate of the market value of your current home and any other property you may own. These figures will be your working numbers. Subtract your age from your estimated life expectancy and divide the retirement funds sum by that many years to see how much per month you will have to spend. Once you have established your budget, begin investigating where you would like to live. Argentina, Ecuador, Belize, Costa Rica, and France are some of the more popular retirement locations among North Americans. Once you’ve selected a potential location, take a vacation there and explore. In addition to the climate, check out the infrastructure, shopping, medical services, amenities, and crime rates. Try the place on for size and figure out if this is an area where you can comfortably spend your retirement. Once you have narrowed down your prospects, contact your native country’s embassy to determine what will be needed to legally live in a foreign country and obtain a visa. Some places are more accommodating than others with regard to residency visas. It also pays to contact an accountant or tax professional to see what, if any, taxes you will still be required to pay even if you move abroad. Your obligation may be less than if you chose to stay closer to home. Another consideration is health insurance. Government-sponsored plans may not cover services overseas, requiring you to find an alternative insurance source. The good news is that many international plans may be more affordable than ones found in the United States. Retiring abroad does not mean you have to cut all ties to home. Some couples choose to keep dual residency and fly back and forth when necessary. But the slower pace, affordability and other draws of international retirement spots could be challenging to leave behind. AARP, Forbes and International Living routinely rank the best international retirement destinations. Check with these sources for more information about retiring abroad.